I have been thrilled with the products I have had so far in my You Beauty Discovery Advent Calendar and if you’d like to see those posts click here, here and here. I have been playing catch up over the past few days but here is what was behind doors 8, 9 & 10. 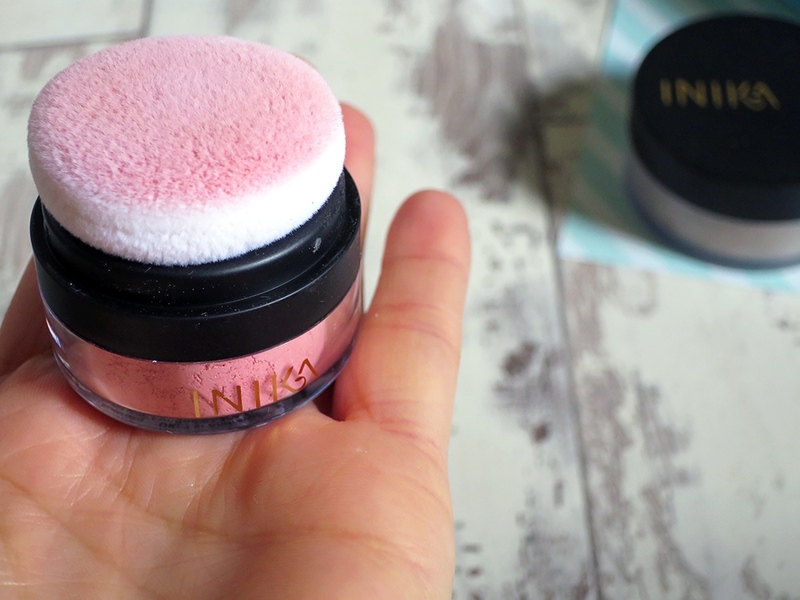 Door number 10 revealed some makeup, this gorgeous Inika Mineral Eyeshadow. I have a lovely purple eyeliner from Inika that is so creamy and pigmented. This shadow is in the shade Gunmetal and is a gorgeous Molten Silver, perfect for Xmas. 1.2g £14.50 – this is full size.